GMO products can transfer bad DNA into your plants and body. Imagine a plant that can glow in the dark, a chicken the size of a turkey, a pig as big as a Volkswagen beetle, and a corn with black and red grains. You can find these creepy organisms out there, and all of this is possible thanks to genetic engineering. For years, we have been told that GMO (genetically modified organisms) are essentially bad for both human beings and “everything else.” But why? Is this really bad? In the same way, pro-GMO scientists have sustained that the advantages of GMO; in a way, have led humanity to amazing discoveries in advanced medicine and treatments against lethal diseases such as cancer. However, there is a shocking relationship between Genetic Engineering applications and the propagation of rare diseases, mostly in the food industry. So, what is going on? 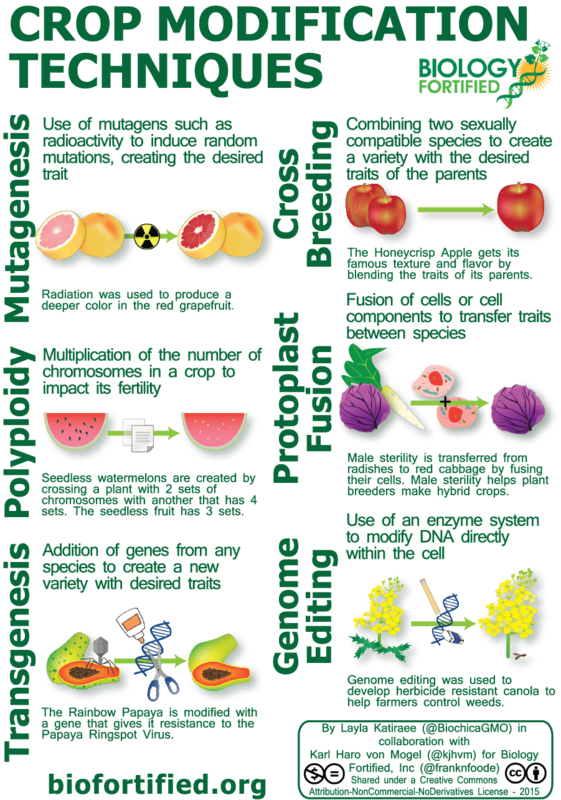 A GMO (genetically modified organism) is the result of a laboratory process where genes from the DNA of one or two species are extracted and artificially forced into the genes of an unrelated plant or animal. The foreign genes may come from bacteria, viruses, insects, animals or even humans. Because of this “transfer of genes,” GMOs are also known as “transgenic” organisms. Why are GMO so dangerous? Long time ago, it was believed that the food (plants, fish, fruits, insects, etc.) consumed by humans and other animals was not able to transfer their own genetic information. This is because during food digestion, all macromolecules are thought to be degraded to elementary constituents such as amino acids and nucleotide (Nutrients) which are transported to the circulatory system and then released into specific cells around the body. All this process is done by a very complex mechanism whose properties have not been completely understood. According to Sandor Spisak (Molecular Medicine Research Group, Hungarian Academy of Sciences and the Harvard Medical School, Boston, Massachusetts, United States of America) and colleagues, small fragments of nucleic acids may pass to the bloodstream, and even get into various tissues. For example; foreign DNA fragments were detected in the digestive tract of rainbow trouts, goats, pigs, and mice, which were fed by genetically modified soybean. The same results have revealed that foreign DNA from GMO plants can be transferred into human cells. For example, in China in early 2012, a study showed that ingested plant such as the genetically modified Bt corn, not only survive digestion, but also influenced human cell function. 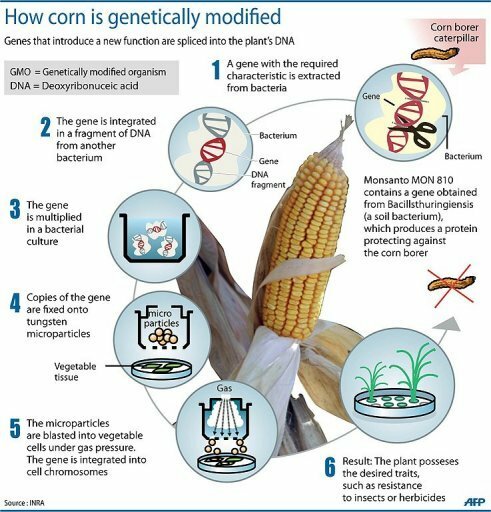 This experiment proved that Bt Corn’s DNA was harmful, and also demonstrated that Bt corn was linked to more than ten years of human diseases including cancer, Alzheimer’s, and diabetes. This is just one of the many reasons (backed by solid data and scientific results) why thousands of people and organizations around the world are against GMO for consumption. We still do not fully understand how our bodies process and assimilate nutrients at a genetic and molecular level. But, we know that there is a huge possibility that DNA information can be transferred to human cells through his digestive system, and also can be stored in different kind of cells which is a very serious situation. Complete Hydroponics has a very strong commitment to produce nutrients that are FREE FROM GMO agents that are harmful to plants and animals. Our nutrients come from natural sources and are especially formulated to help your plants grow better, healthier and stronger. Because living organisms have natural barriers to protect themselves against the introduction of DNA from different species, genetic engineers must force the DNA from one organism into another. Using viruses or bacteria to “infect” animal or plant cells with the new DNA. Coating DNA onto tiny metal pellets, and firing it with a special gun into the cells. Injecting the new DNA into fertilized eggs with a very fine needle. Using electric shocks to create holes in the membrane covering sperm, and then forcing the new DNA into the sperm through these holes. The technology of genetic engineering is currently very crude. It is not possible to insert a new gene with any accuracy, and the transfer of new genes can disrupt the finely controlled network of DNA in an organism. Current understanding of the way in which DNA works is extremely limited, and any change to the DNA of an organism at any point can have side effects that are impossible to predict or control. The new gene could, for example, alter chemical reactions within the cell or disturb cell functions. This could lead to instability, the creation of new toxins or allergens, and changes in nutritional value. But haven’t growers been grafting trees, breeding animals, and hybridizing seeds for years? Genetic engineering is completely different from traditional breeding and carries unique risks. In traditional breeding, it is possible to mate a pig with another pig to get a new variety, but is not possible to mate a pig with a potato or a mouse. Even when species that may seem to be closely related do succeed in breeding, the offspring are usually infertile; a horse, for example, can mate with a donkey, but the offspring (a mule) is sterile. With genetic engineering, scientists can breach species barriers set up by nature. 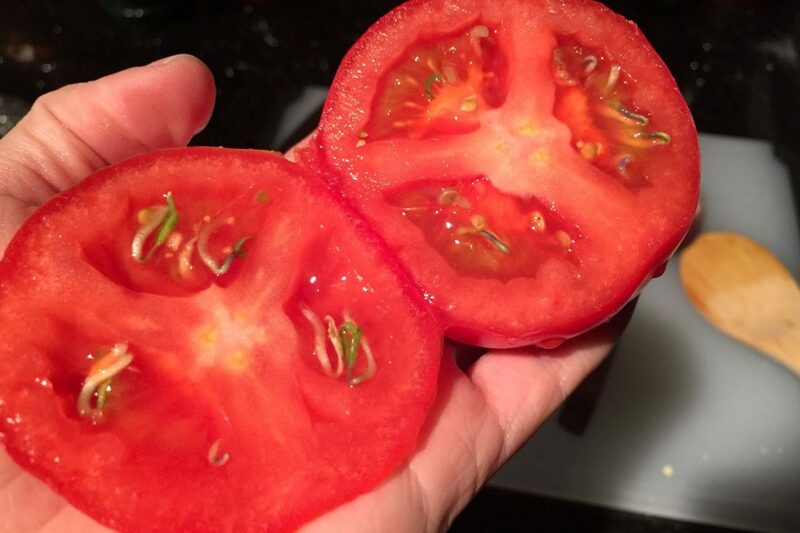 For example, they have spliced fish genes into tomatoes. The results are plants (or animals) with traits that would be virtually impossible to obtain with natural processes, such as crossbreeding or grafting. Spider genes were inserted into goat DNA, in hopes that the goat milk would contain spider web protein for use in bulletproof vests. Cow genes turned pigskins into cowhides. Jellyfish genes lit up pigs’ noses in the dark. Artic fish genes gave tomatoes and strawberries tolerance to frost. Potatoes that glowed in the dark when they needed watering. Human genes were inserted into corn to produce spermicide. When growing Hydroponics, plants have the tendency to absorb nutrients faster and more efficiently than soil. Some nutrients have the ability to dissolve barriers such as cellular membranes to facilitate the path of micro and macromolecules so your plant can use them for its own development. This property is very important because when you have a nutrient made from GMO sources, dangerous elements can be transferred into your plant and become a part of its own system. 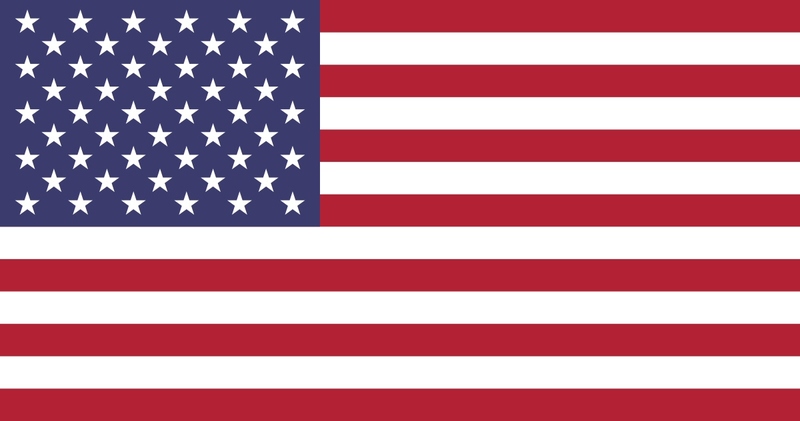 We all know that corporations like Monsanto, Miracle Grow, General Hydroponics and may others, are international iconic companies linked to dangerous GMO activities and developments of poisonous products such as pesticides like Round Up which is used in almost all agricultural business around the world. For this reason, you should buy products like Complete Gardening, Complete Hydroponics, and some other of your preference to avoid serious side effects that can seriously affect your overall health in the long run. We encourage growers around the world to do their own research about the way nutrients are produced and also, try different alternatives and track positive changes in your plants. Please, stick with natural derived and organic hydroponic nutrients to get the best out of your plants, which is the greatest and most value asset for hydroponic growers such as yourself.